Yet again I am spoilt for choice in which project to choose for the months goal. 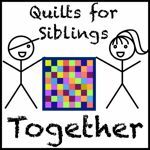 It’s a quilt for Siblings Together, blocks made by my bee mates in August, I’ve already made one quilt with the blocks and this is the second. I have backing ready for it so in theory it should be pretty straight forward to get it done. 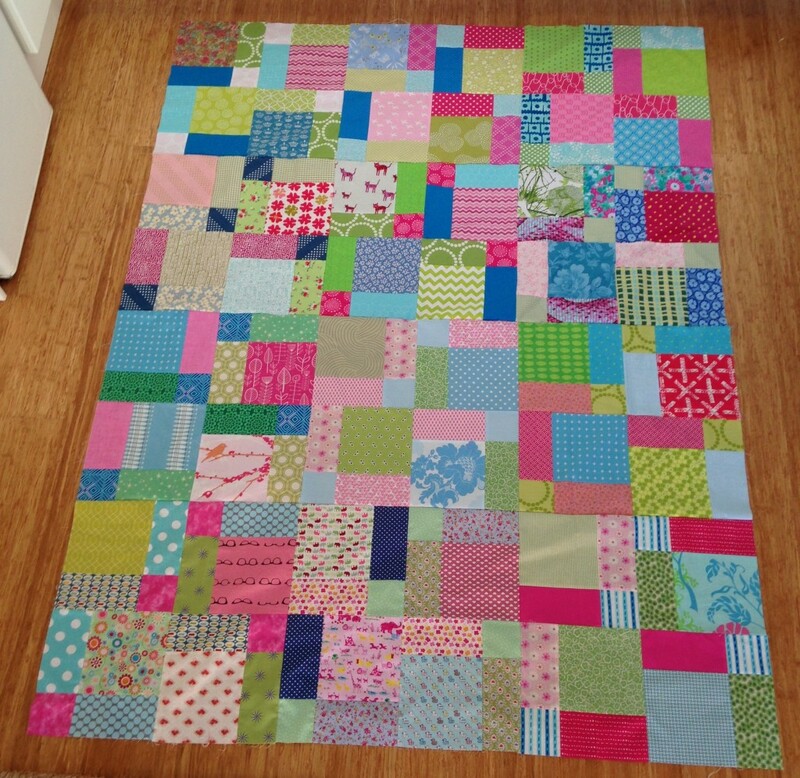 The incentive is that once it is done I can post it off to the charity with 3 other quilts and create a bit more space in the house! This will also be on my 4th quarter FAL list so another incentive to get it finished.